This new year has my brain bubbling over with incredible ideas, gargantuan goals, and purposeful possibilities! As a blogger, it’s an unstated statute that I blog about all of them so that you can laugh and tease me about a few, as well as hold me accountable to the others. I will preface my list with my main prerequisite for each of the following; each new thing I want to try, achieve, conquer, or accomplish must be new to me! 1. Learn to sew. I’m a pretty crafty person, and my daughter has been eager to learn how to up-cycle some clothes into her wardrobe. 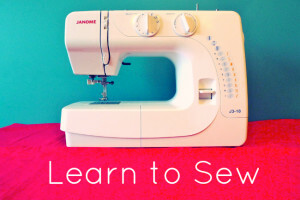 I’m on the lookout for a simple, used sewing machine, and I look forward to honing my curtain-making skillz. 2. Self-Publish… Something. I know it’s a bit of a tease, but whether it’s my first novel, Descent, or a novella, I can’t wait to share the world I’ve built. 3. Post more Writing Exercises, for all of us. 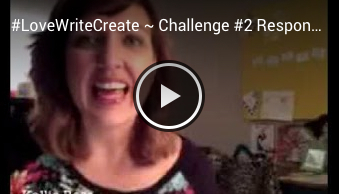 I really enjoyed sharing a few of the writing exercises I use in my classroom. Not only do these little assignments help me build better characters and worlds, but I’ve found out that others like to use them too. They strengthen the story and spark creativity! 4. 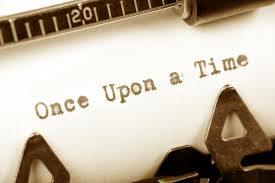 Finish writing my second novel. My current work-in-progress is a story that continues to surprise me. What started out as a Young Adult novel in an alternate universe, has unraveled and become a murder mystery as well. The story is also told by two POVs! 5. Illustrating. I think I’d really enjoy writing and illustrating a children’s picture book. So, this Summer I’m going to take a break from YA, and try my hand it. 6. Add VIDEO blog posts. I’ve done video book reviews, but I’ve never just made a video for the sake of sharing my thoughts with follower, friends, and family. The whole experience seems weird to me, because it’s my face you’d be watching, but I have some fun ideas to keep the videos fresh and fun. I’ll even go so far as to put in writing that I hope to post one video each week. 7. 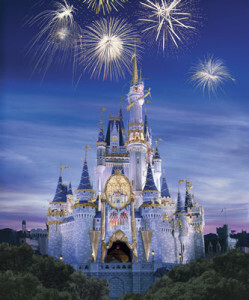 Go to Disney World! I know it may be hard to believe, but I have never been to Disney World, and this October my family is planning to go to the happiest place on Earth! I’m more excited than my 11 and 8 year old kids! What is one NEW thing you want to do in 2014? Put your incredible ideas, gargantuan goals, and purposeful possibilities in the comments below!